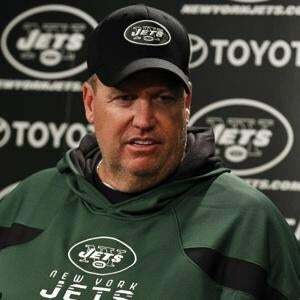 Rex Ryan cries, is &quot;mad as a hornet. Rex Ryan cries, is "mad as a hornet." The Jets dumpster fire is an eternal flame.